Chase Bank Archives - Joe.My.God. 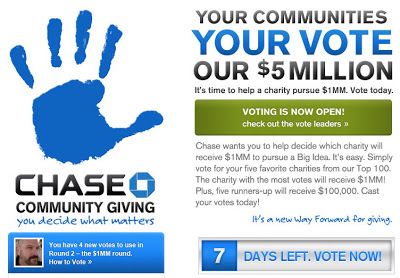 Voting for the finalists in Chase Bank’s $1 million “Big Idea” charity contest begins today. 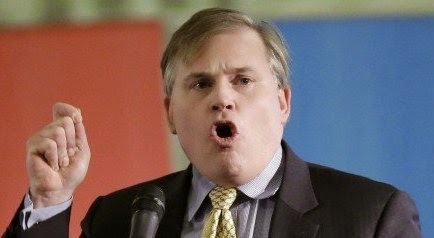 Three worthy LGBT organizations made the final cut. 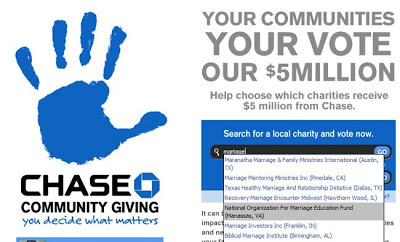 Go vote for your favorite: GLSEN, The Trevor Project, or the Matthew Shepard Foundation.